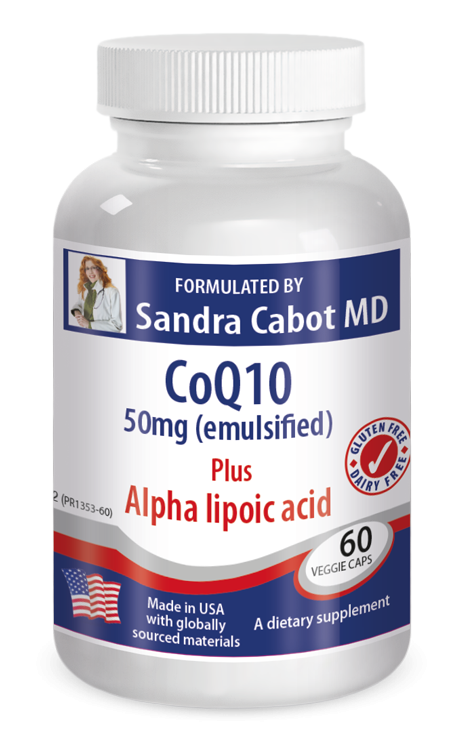 It's important to take a CoQ10 supplement if you are taking statin drugs to lower your cholesterol. 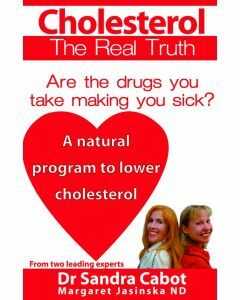 Statin drugs have been shown to lower CoQ10 levels by as much as 40% in some studies. 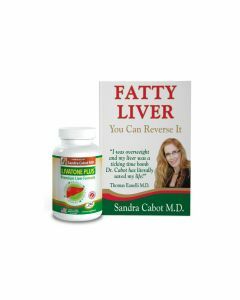 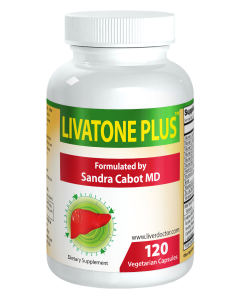 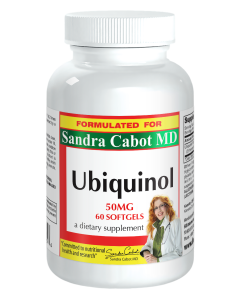 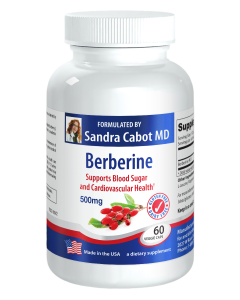 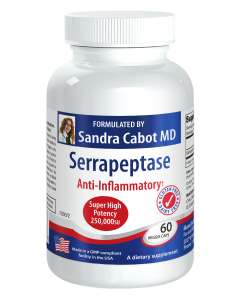 This formula helps restore CoQ10 that may be depleted cholesterol drugs (statins). 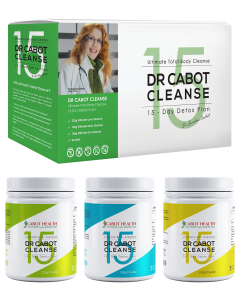 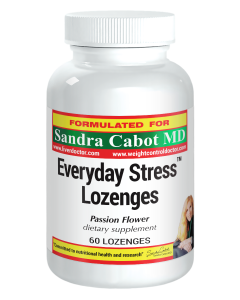 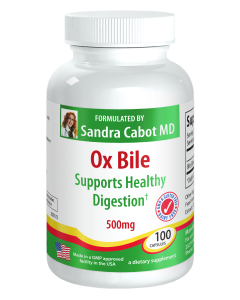 CoQ10 is an antioxidant that is essential for the health of cells, tissues and organs. 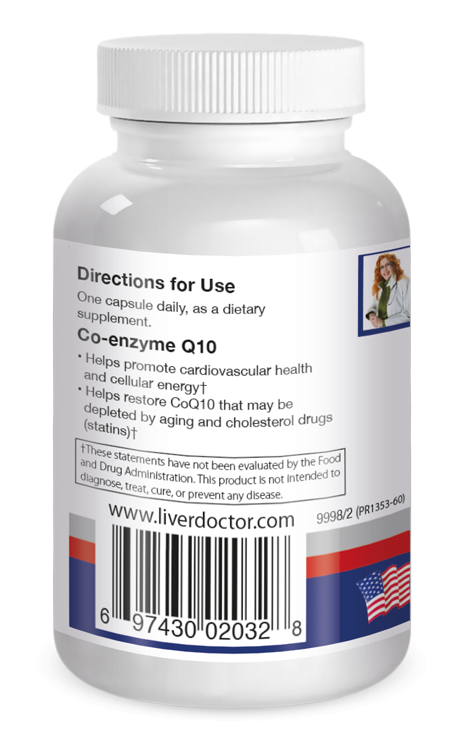 CoQ10 support healthy cardio-vascular function. 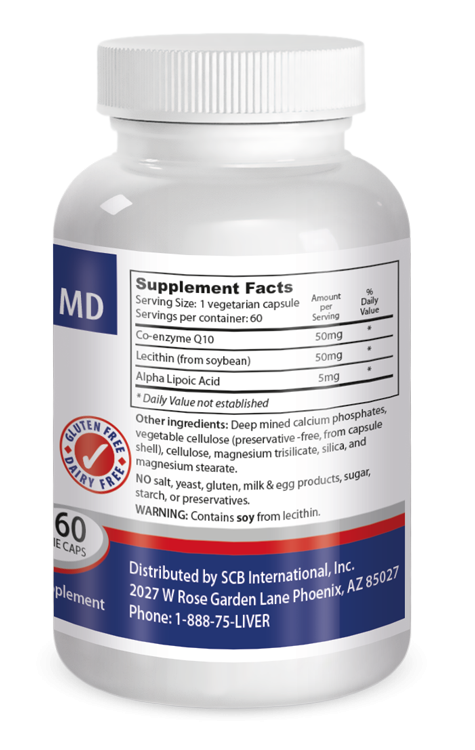 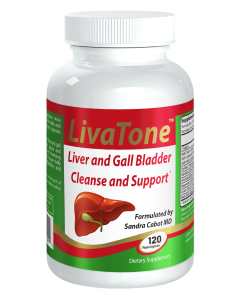 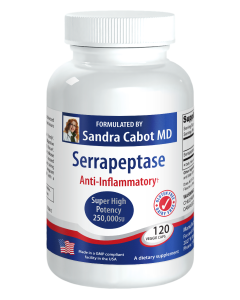 Other Ingredients: Deep mined calcium phosphates, vegetable cellulose (preservative -free, from capsule shell), cellulose, magnesium trisilicate, silica, and magnesium stearate.